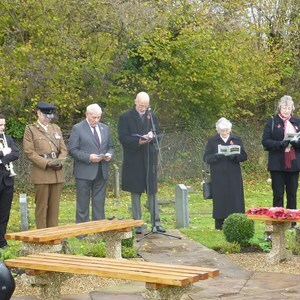 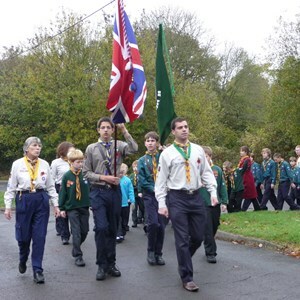 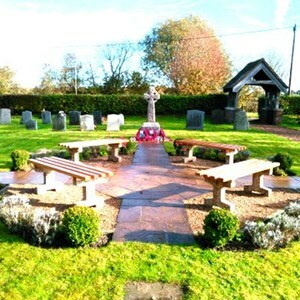 Since 2005, Oakley & Deane Parish Council has organised the annual Oakley Act of Remembrance held on Remembrance Sunday at St. John’s Garden of Remembrance. 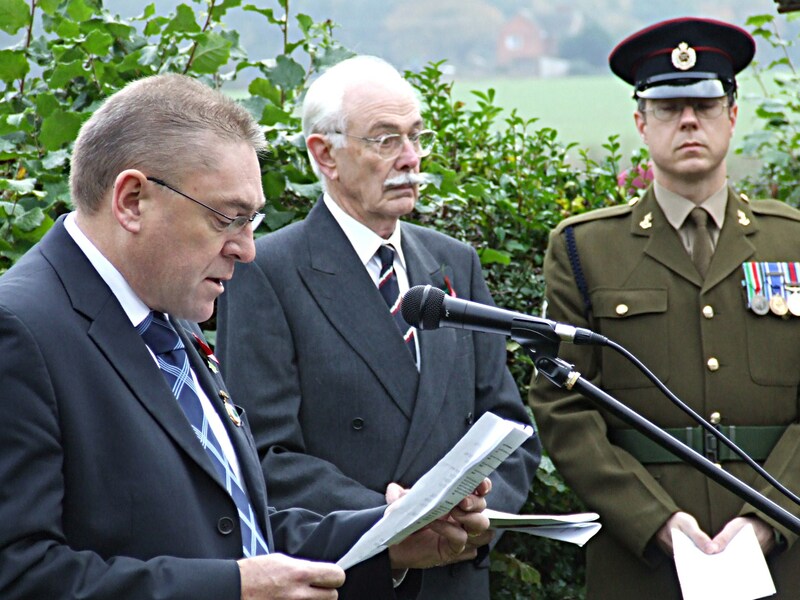 The ceremony is usually led by the Rector and takes the form of the traditional religious service with hymns, prayers and of course, the Last Post, Reveille and Exhortations. 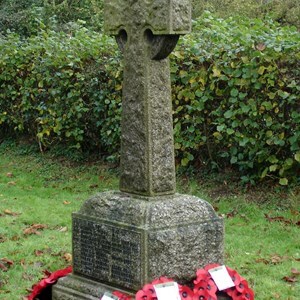 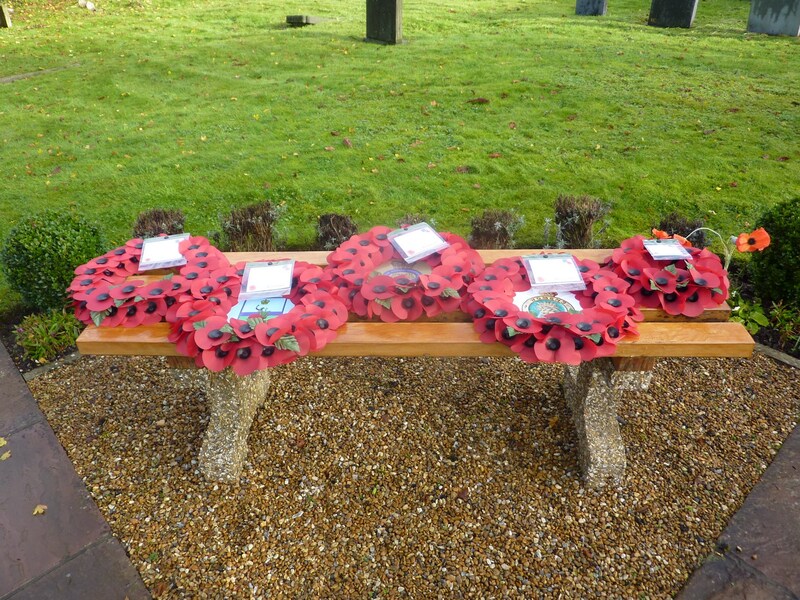 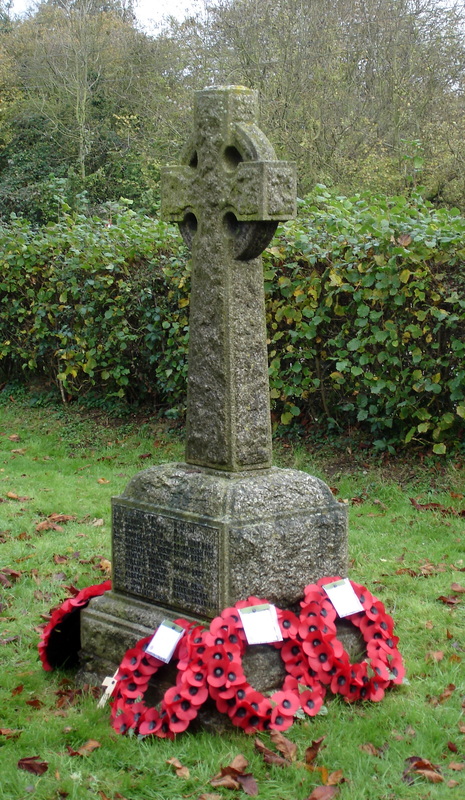 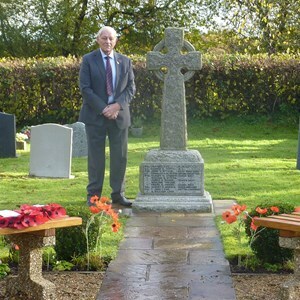 Wreaths are laid at the Parish Council's War Memorial by the Chairman of the Parish Council, a member of the Armed Forces, the Royal British Legion, Hampshire Constabulary, Oakley C of E Junior School, Oakley Scout Group and Oakley Girl Guiding as well as other village organisations. 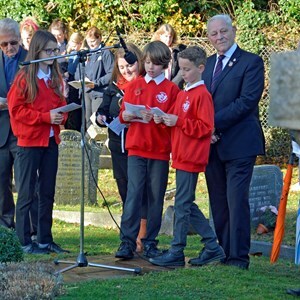 Pupils attending Oakley C of E Junior School are invited to write poems on the subject of Remembrance. 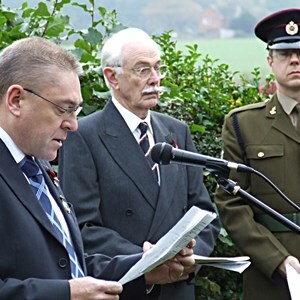 From those produced, two are chosen and reprinted in the service sheet and their authors read them during the service. 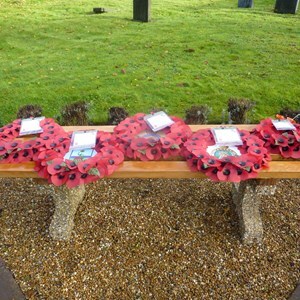 This had proved a popular addition to the service. 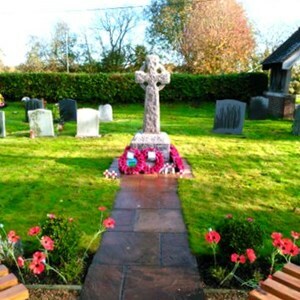 See the link below for a sample of the poems written over the years. 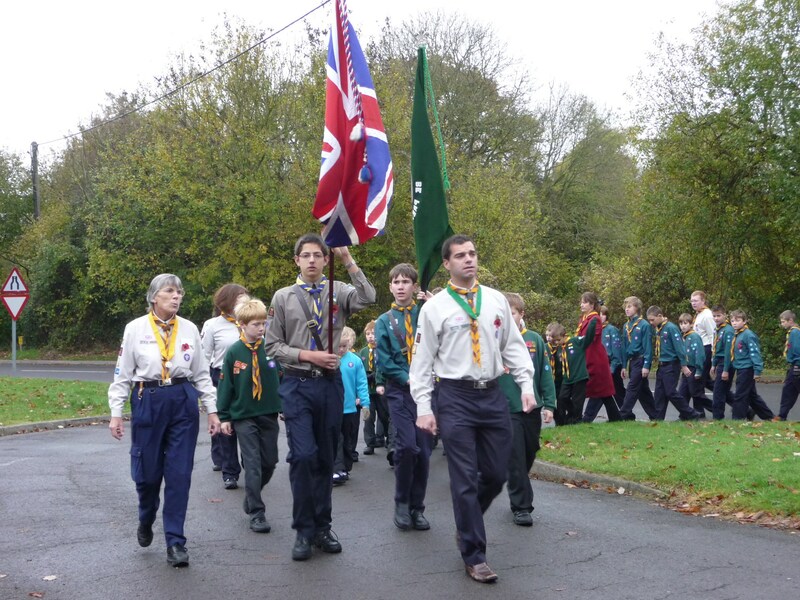 Those attending are encouraged to wear their medals and poppies. 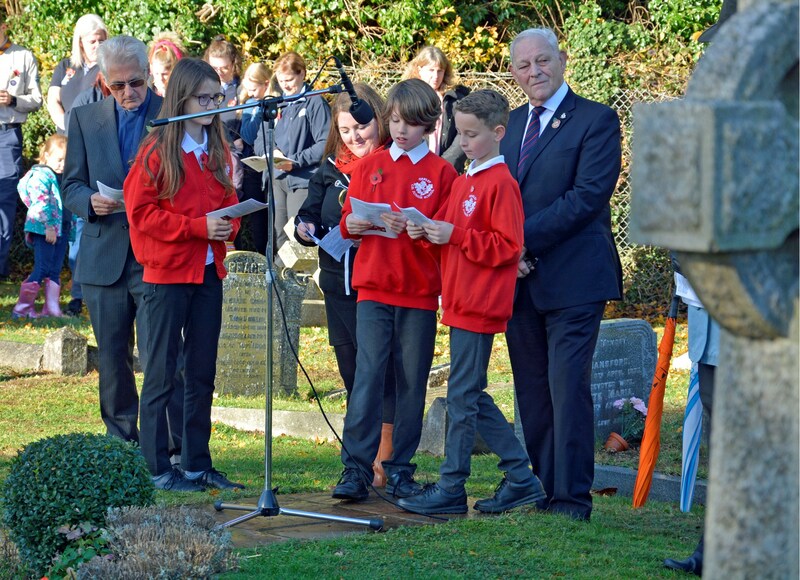 Attendance at the event has grown over the years with about four hundred residents attending in 2018. 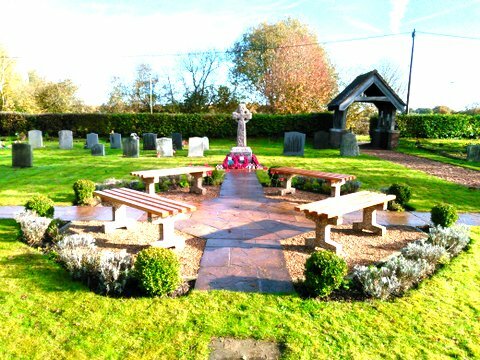 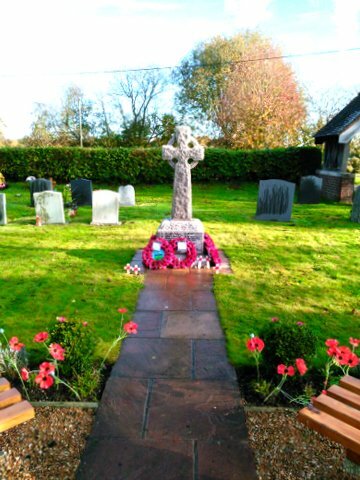 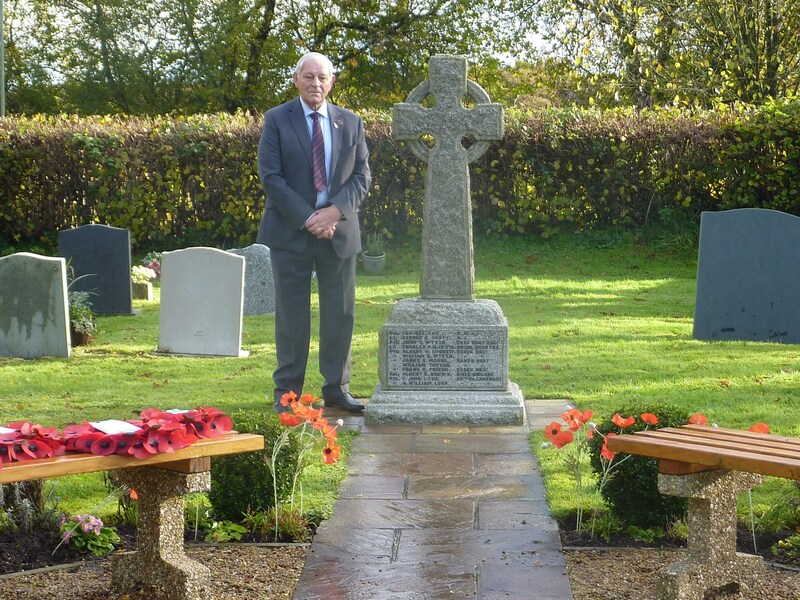 After the solemnity of the service (and unbeknown to the Parish Council), Pastor Brian Rich asked all present to imagine what it had been like in the towns and villages like Oakley when news of the end of World War I was announced on 11th November 1918. 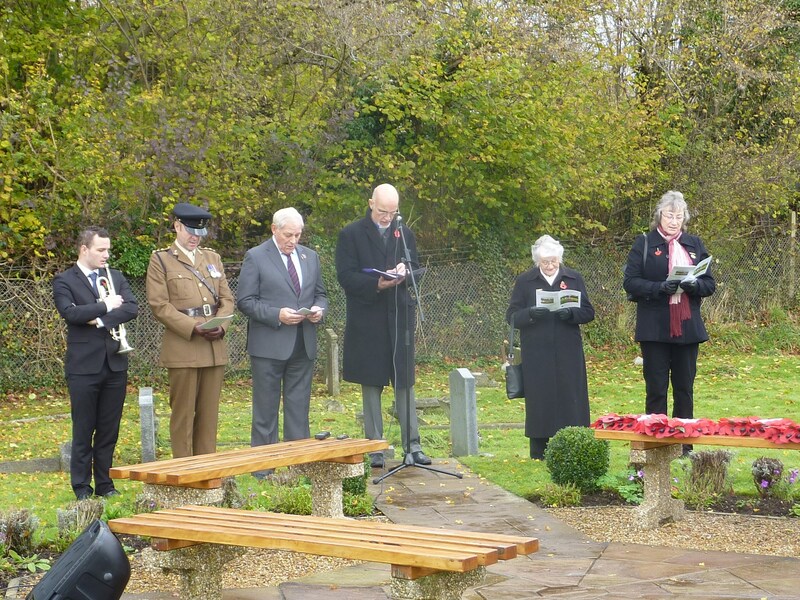 The whole area erupted in cheering, clapping and the previously very solemn bugler added to the jollity by playing her bugle – making the whole Act of Remembrance something special and different in the centenary year of the end of World War I.